Of the 70,000 thoughts the average brain generates each day, around 150 get captured on people’s smartphones. Of course, many of those will be inconsequential, but a huge number of insights and decisions can be forgotten forever if they come at inconvenient times. Now, Myle Tap is a voice powered thought catcher which enables users to capture their thoughts and ideas no matter when they arrive, and convert them into usable text and action via their smartphone. Myle Tap is a touch-activated wearable voice recorder. 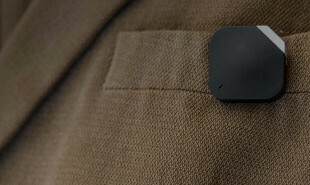 The small device clips onto the user’s clothing and syncs with their smartphone via Bluetooth. Whenever the user has a thought or idea they want to record, they simply tap it — thereby activating the device — and narrate the information. The system records the audio note, analyzes its content and sends the information to the appropriate app. Myle Tap works with existing apps enabling users to capture thoughts without interrupting other activities such as driving. 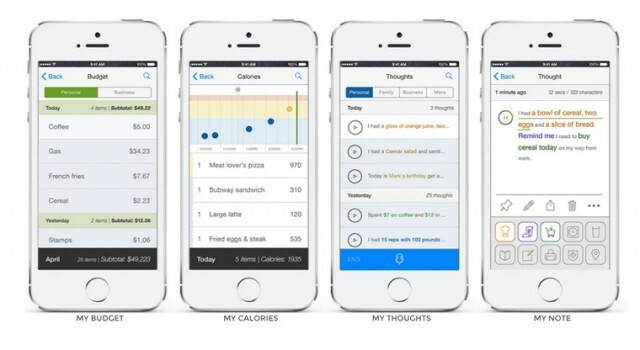 It can assist with anything from adding calendar entries, taking notes, adding items to shopping lists, sending text messages and communicating with Internet of Things devices. Myle Tap is currently crowdfunding on Indiegogo where backers can pre-order the device for USD 79 or USD 84, which includes a USD 10 contribution to Alzheimer’s Association. What other apps could be streamlined by a voice activated system?